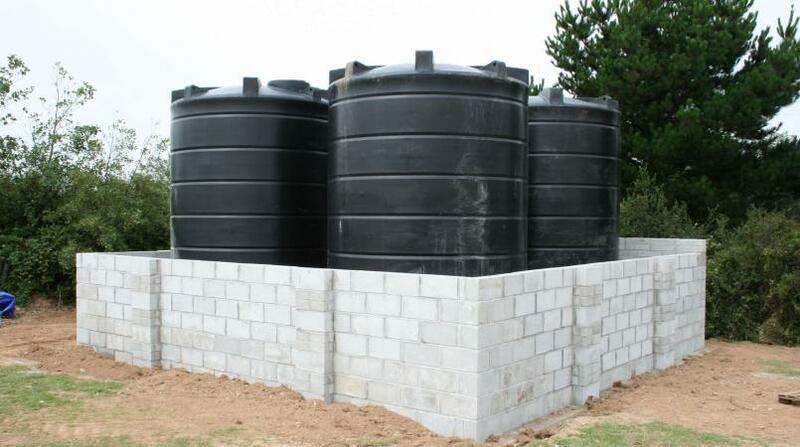 Stock photo of water tanks. 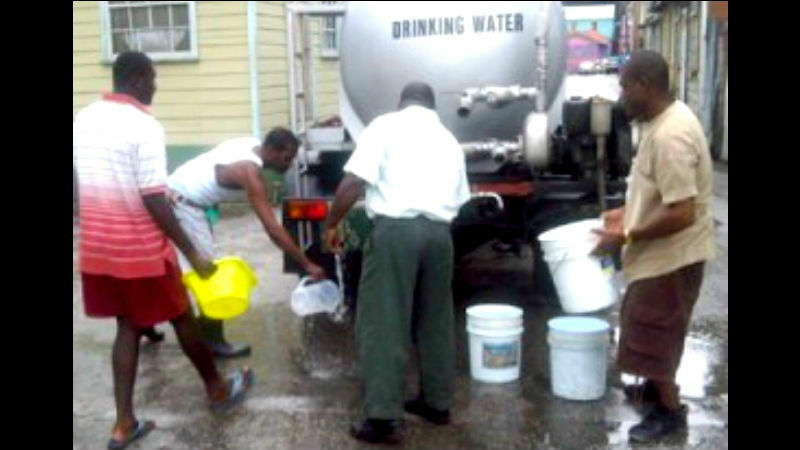 Persons across some parishes have been warned not to use the community tanks by the Barbados Water Authority (BWA). 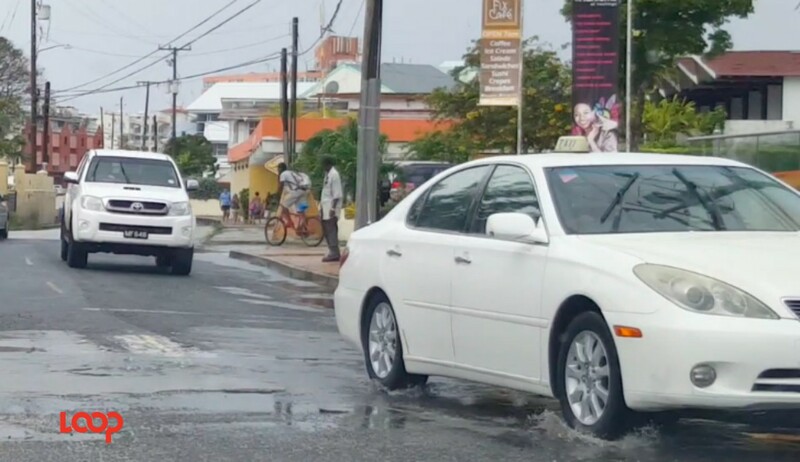 The BWA informed customers in parts of St Joseph, St John and St Andrew, who are serviced by community tanks during water outages, that they have been deactivated for sanitization purposes. This entails a 24-hour chlorination process of the tanks and forms part of the Authority’s mitigation plan for prolonged water outages that may occur this hurricane season. 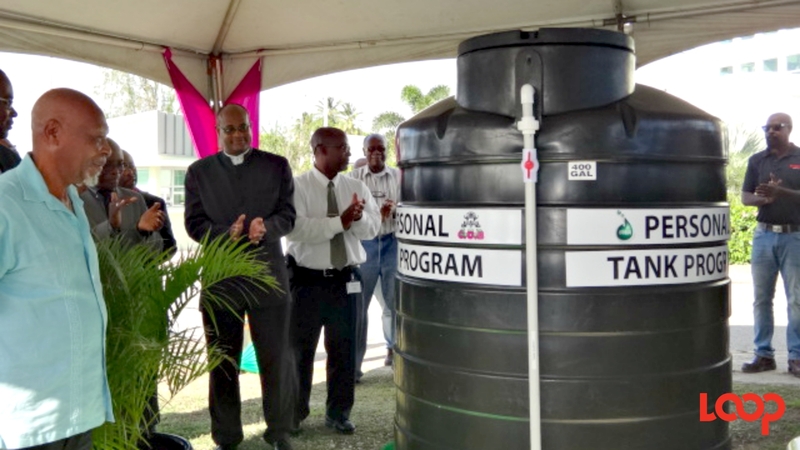 During this period, the public is urged not to use the community tanks in these parishes. The tanks will be reactivated after the chlorination process has been completed and refilled with potable water by the BWA Rapid Response Unit. The authority added that an update will be issued to the public on their availability for usage.